← Christmas gift ideas: Kids – it’s OK to be different! 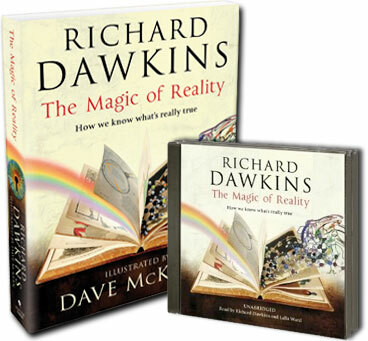 This entry was posted in belief, creationism, Dawkins, diversity, philosophy, religion, SciBlogs, science, Science and Society and tagged App Store, book review, Dave McKean, iPad, Publishing, Richard Dawkins, SciBlogs. Bookmark the permalink.